Well, tomorrow I will have a three-year-old. 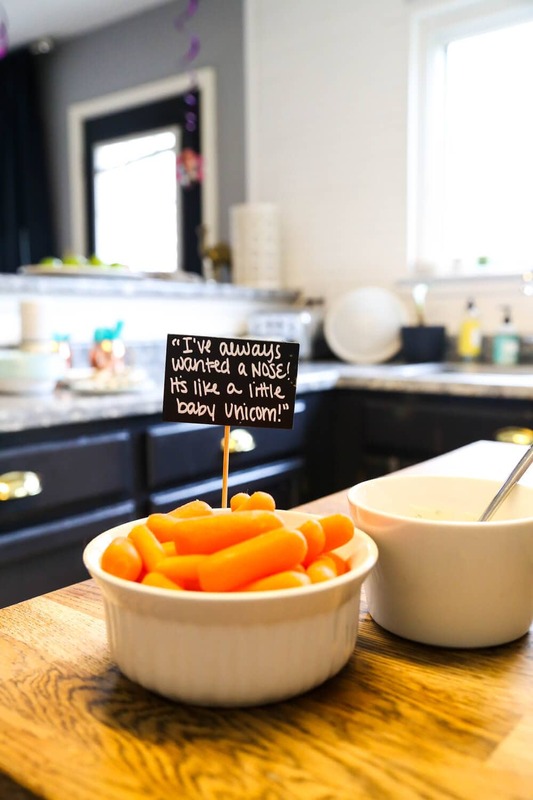 In between bouts of sobbing hysterically because he’s gotten so dang huge (kidding – kind of), we managed to plan a fun little birthday party for him this past weekend. 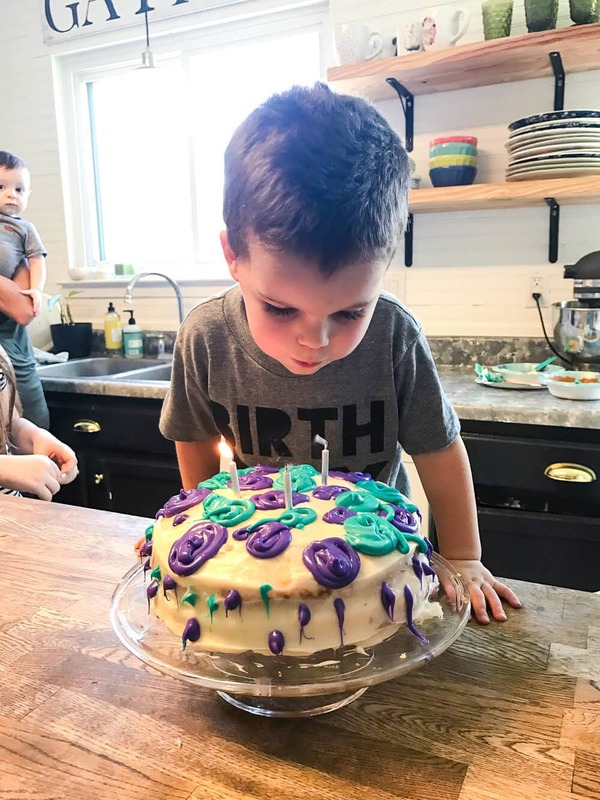 We keep birthday parties pretty low key around here for now – some day he’ll want friends and excitement and games, but for now there isn’t much that makes him happier than just having his family over and eating some of his favorite foods. 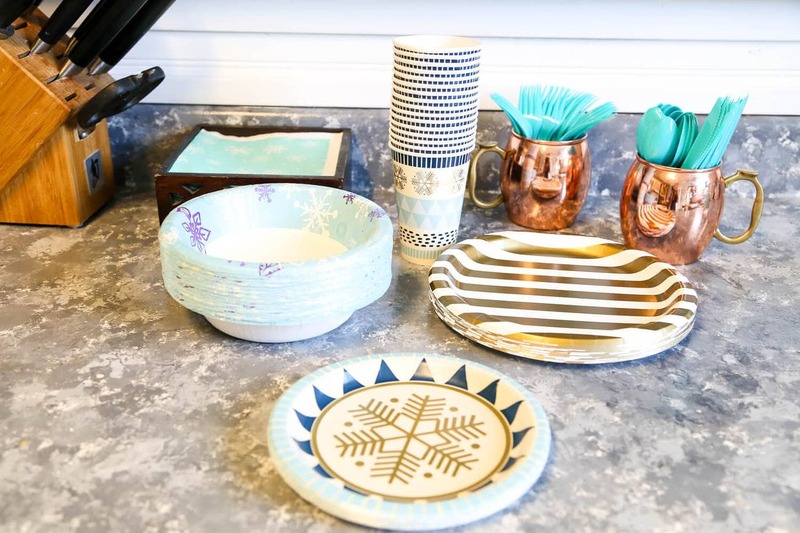 Jack requested a Frozen-themed party this year (you can see last year’s Sesame Street themed party here, and his first birthday party here) and I ended up getting sick in the days leading up to the party so I didn’t get to do as many DIY decorations as I had wanted. 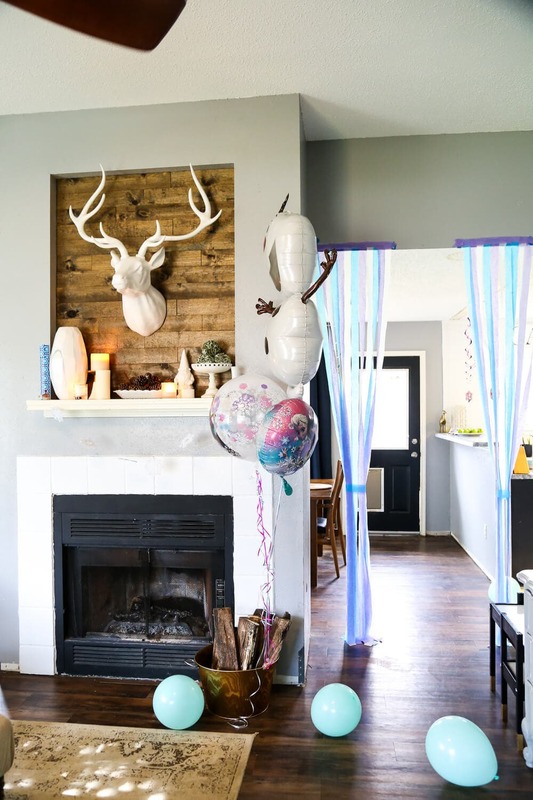 However, I had Corey pick up a few giant balloons at the grocery store the night before the party and I think I could have done nothing else and Jackson would have been thrilled. 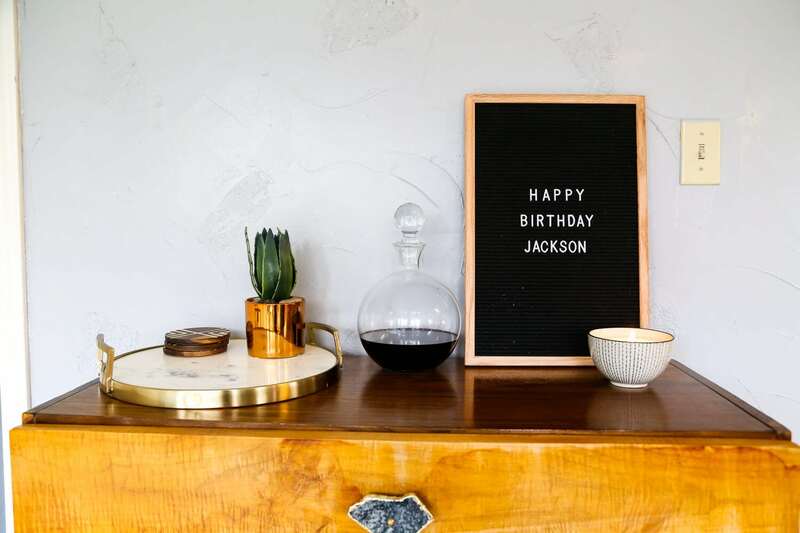 It works out well that Jackson’s birthday is shortly after Christmas – I picked up some of the decorations and plates on clearance after the holidays, and they fit right in with the theme! Oh, and I gave in to some of the cheesy Frozen decor when our grocery store had a bunch of these cute little hanging decorations for a whopping $3.00. 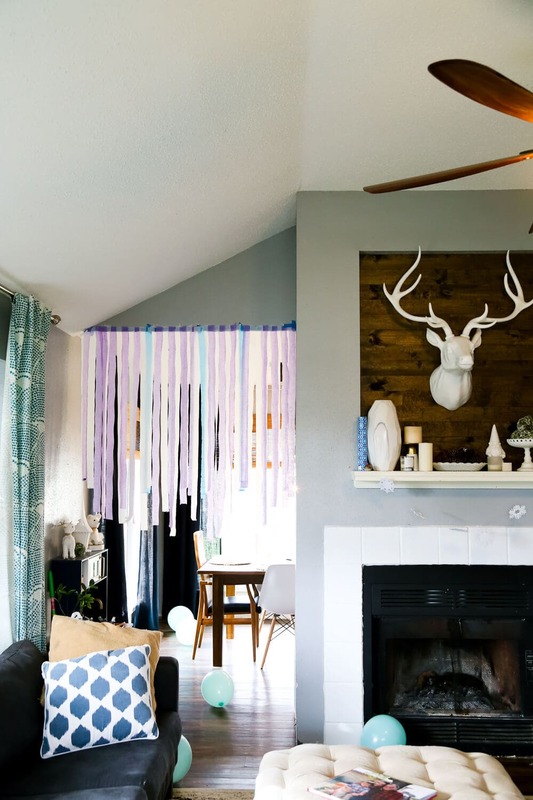 Add a few streamers, some Frozen-themed food, hit play on the Frozen soundtrack and you’re good to go! 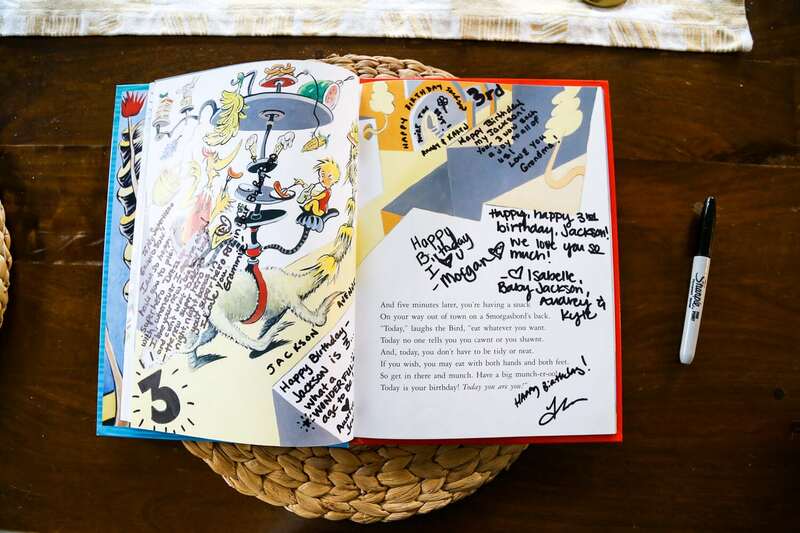 One of my very favorite traditions is Jackson’s birthday book – we bought this book before his first birthday party, and each year I designate a page for that year and have everyone at his party sign it. 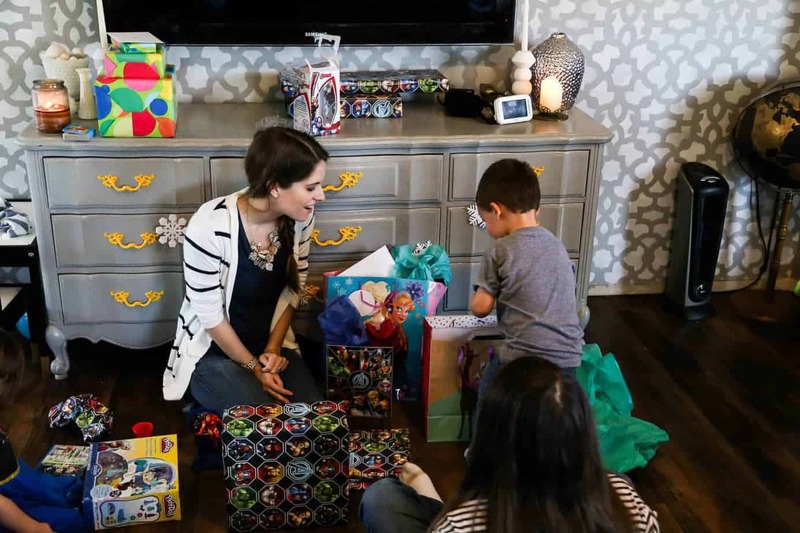 It’s a really fun way to track memories from these parties, and it will be such a fun keepsake for him when he’s older! 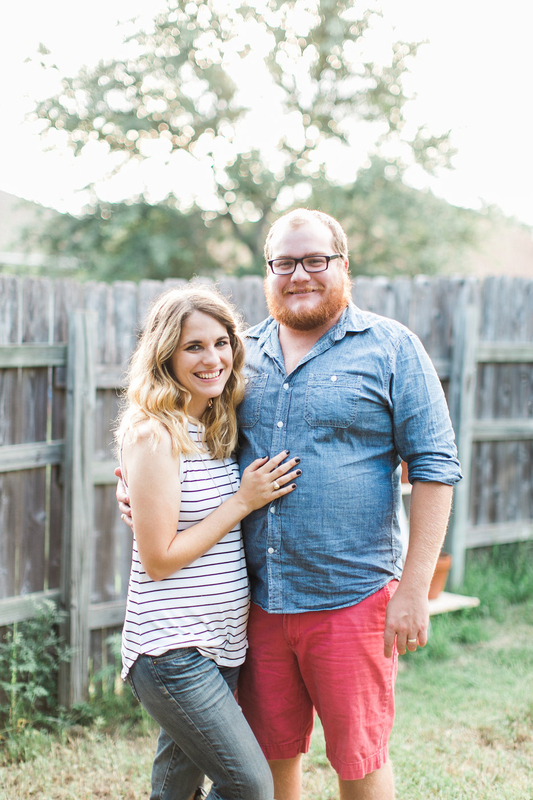 I also usually make a quick slideshow of some of our favorite photos from the year and have it run on the television throughout the party, but I wasn’t feeling up to it in the days before the party so instead I just laid out our 2016 photo album that we recently had printed and laid it out on the ottoman. I think almost every single guest ended up flipping through it at one point or another, so it ended up accomplishing the same thing. 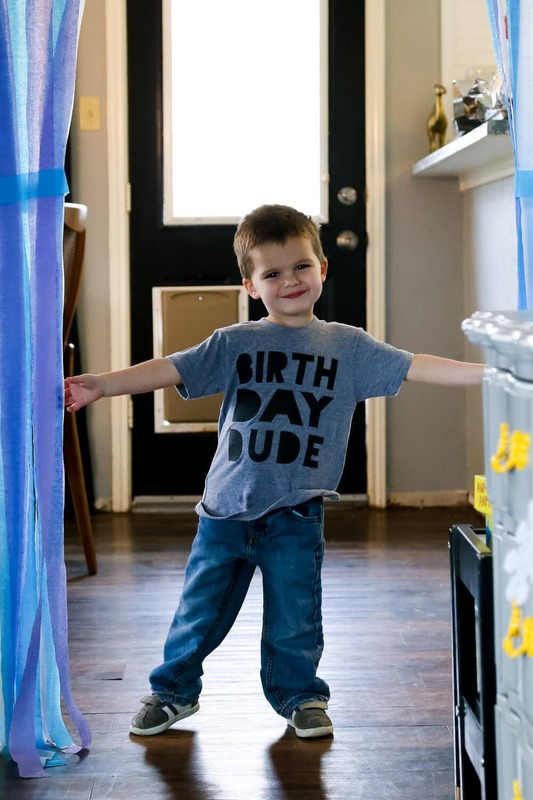 Jackson was so excited for his party, and it ended up being a ton of fun even if I was dreading it the morning of (since I felt like I was dying and would have rather spent the entire day in bed). Tomorrow, for his actual birthday, we plan on having donuts for breakfast and we’ll be going to a local pizza place that has a fun arcade/game area in it so he can run around like a wild man to celebrate. Speaking of the big boy bed…you may have seen on my Instagram stories that it’s all set up and in his room! We got it in there Friday evening, and he’s loving it so far. I’m not 100% convinced that it’s in the spot we’re going to keep it in (my sister gave him a teepee for his birthday and I’d like him to be able to leave it set up if he wants, so we may play with the arrangement), so I’m going to give it another week before I snap photos and share. But just know it’s adorable and I’ll share soon! The idea of the book is really great way for creating memories, the decoration is very sober and the birthday cake looks amazing. The birthday dude t-shirt is awesome, thanks for sharing. I love this low-key party thing you guys have going on…so much nicer than the chaos that is parties at a venue! Happy birthday to Jackson!